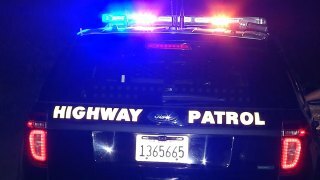 All lanes of eastbound state Highway 4 in Antioch are closed Saturday night because police activity in the area, California Highway Patrol officials said. A motorist alert was issued at 9:29 p.m. because of the closure, which is about a quarter mile west of Hillcrest Avenue. All traffic is being diverted off at A Street, CHP officials said. There is no estimate for when the lanes will reopen, CHP Officer William Ogilvie said.